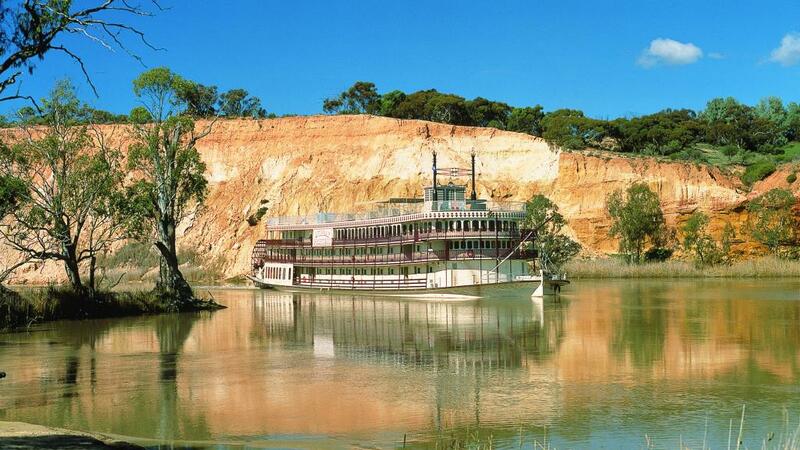 There's no better way to see the Murray River and a slice of the hauntingly beautiful and dramatic Australian outback, than on this 7 day cruise from Captain Cook Cruises. 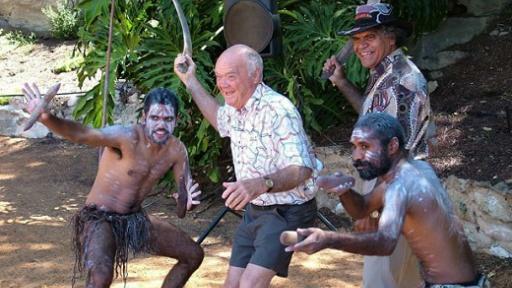 See unique flora and fauna, and the rich legacy of old riverside ports and indigenous culture. 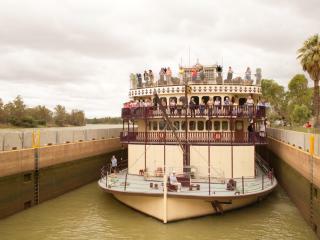 Captain Cook Cruises offers a unique historic and nature-based adventure, and an authentic paddle-wheel experience, through some of the driest parts of South Australia. Pass mallee scrub and ancient red gum forests, through towering gorges and ochre-coloured limestone cliffs. 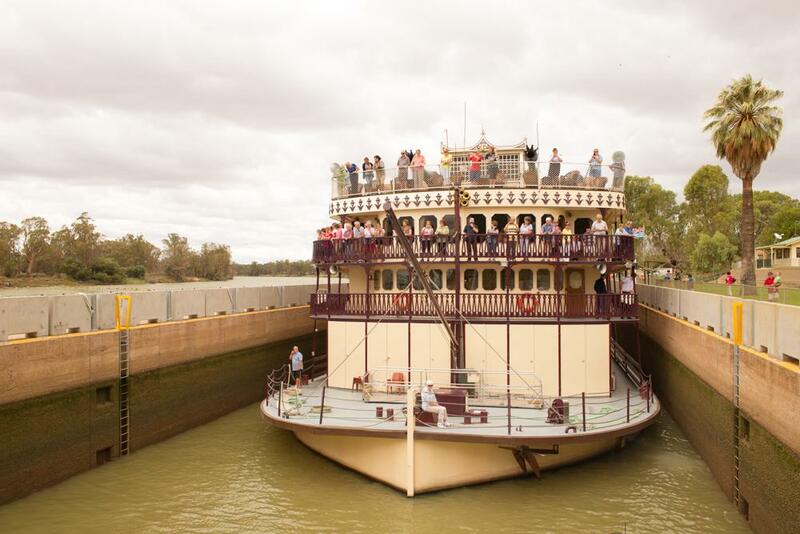 Along the way visit historic ports and lush vineyards as the PS Murray Princess navigates the Murray's locks and big river bends. You can hike around a boardwalk trail or take a guided nature walk. Take a small boat safari of the pristine wetlands, visit a riverside village, or take a nocturnal eco-tour before a riverside barbeque. Sample some of the local produce at the cellar door, or take a camera and catch some memorable scenes of the abundant birdlife. You can also choose to extend your cruise with an optional full day tour of Australia's richest and best known wine making regions - the Barossa Valley. 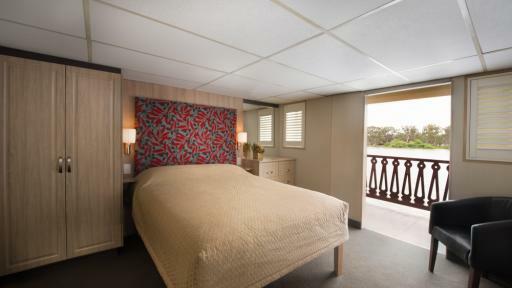 All 60 cabins and staterooms are approximately 12 square metres in size. 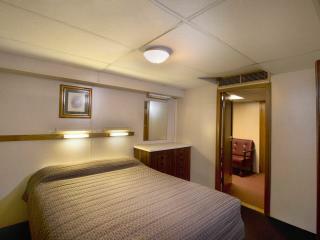 Stateroom: (6) Located on Randell & Cadell Decks, all open onto the outside deck. Feature a fridge and tea & coffee making facilities. Bedding is 1 Double Bed + 1 Single Bed. 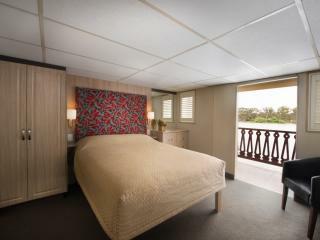 Outside Cabin: (45) Located on Randell and Cadell Decks, all open onto the outside deck with picture windows. 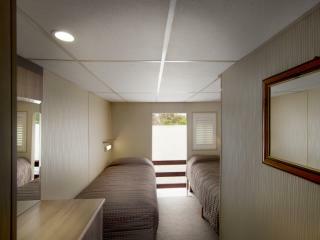 Bedding is 2 Single Beds OR 1 Double Bed + 1 Single Bed. 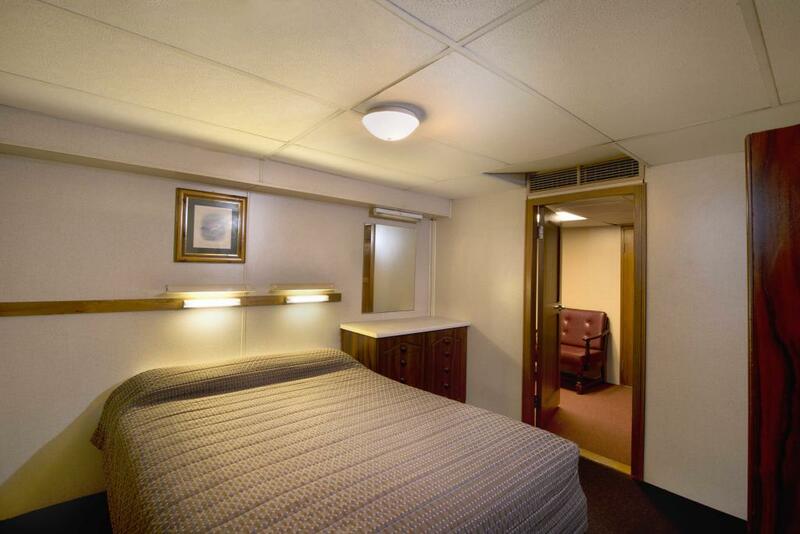 Inside Cabins: (9) Located on Chaffey Deck, all open onto an inside passageway with portholes. Bedding is 2 Single Beds OR 1 Double Bed. Dining aboard Murray Princess includes delicious table d'hote menus, Captain's Dinner and buffet dining with a special campfire barbeque. Breakfasts are buffet style. The Dining saloon is designed to accommodate all passengers at a single sitting. 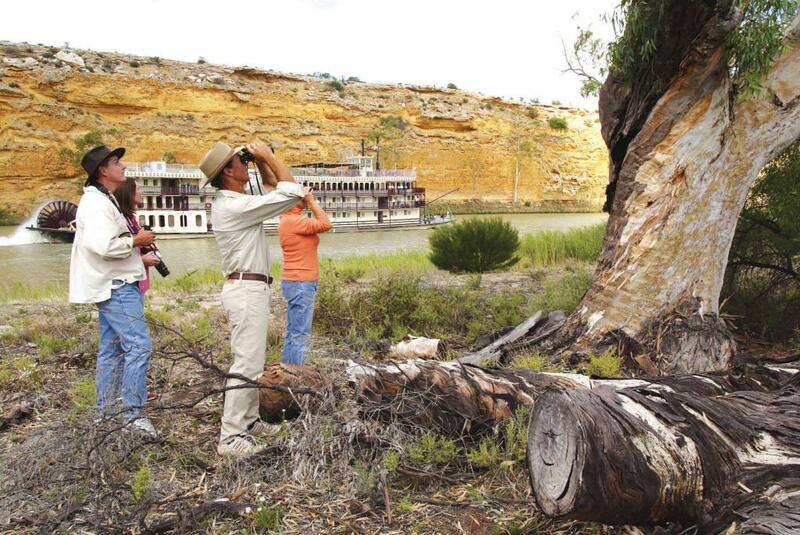 Day 1: Mid-afternoon the PS Murray Princess departs historic Mannum, birthplace of the Murray River trade and communication, and heads upriver while you enjoy a Welcome Dinner. As we cruise under floodlight to our overnight mooring at Caurnamont you may see nocturnal wildlife on the riverbank. 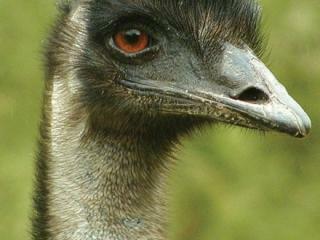 Watch for kangaroos, hairy-nosed wombats, tortoises, egrets and many other species. Our on-board entertainer provides music for the night owls. Day 2: Daybreak and time for the keen photographers to be out to capture the special light and the morning movement of wildlife. 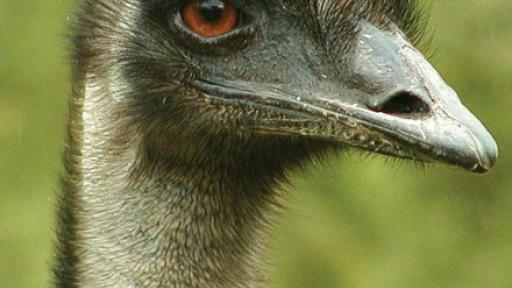 Prolific birdlife includes pelicans, wrens and swans. Enjoy a leisurely morning and lunch cruising upriver to Blanchetown through one of 13 locks which maintain the flow and levels of water. This afternoon we moor opposite to the township of Blanchetown for our overnight anchorage. As the last rays of the sun fade, we join a guided tour of Burk Salter Boutique Winery and surrounding vineyard and enjoy wine tasting at the cellar door which is fitted out with beautiful red gum bars. After dinner, join us for all the fun and excitement, and participate in our 'Murray River Cup'. Day 3: After breakfast cruise downriver to picturesque Swan Reach. 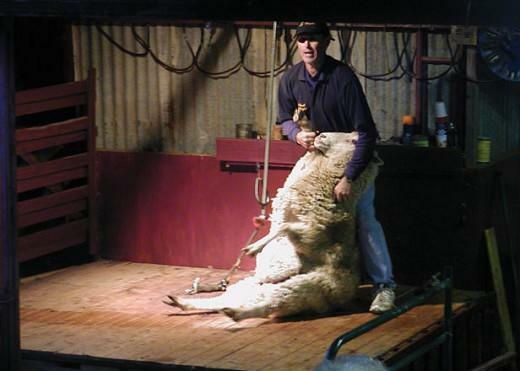 The town was first settled in the 1850s and was originally the largest of five sheep and cattle stations in the area and is now home to native flower and fruit growers. The original Swan Reach homestead is now the Swan Reach Hotel where you can enjoy an ale or cappuccino overlooking the Murray River (own expense). 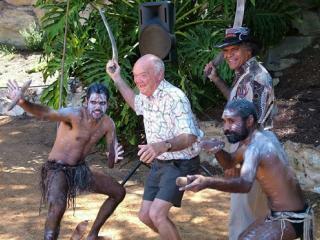 Join the guided walking tour and visit the Swan Reach Museum (gold coin donation at entry). 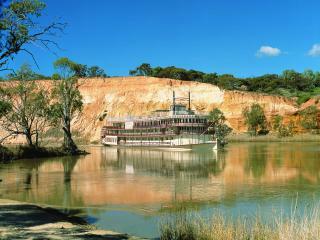 Cruise downriver after lunch and take in the tranquillity as the landscape slides by. When we arrive at Sunnydale, it’s all ashore for the Woolshed Show as we recreate typical Australian woolshed history. Later we visit the Native Wildlife Shelter where some of South Australia’s most interesting native animals are cared for. And then of course, there is the great Aussie Barbecue – cooked and served in a bush setting on the banks of the mighty Murray River. 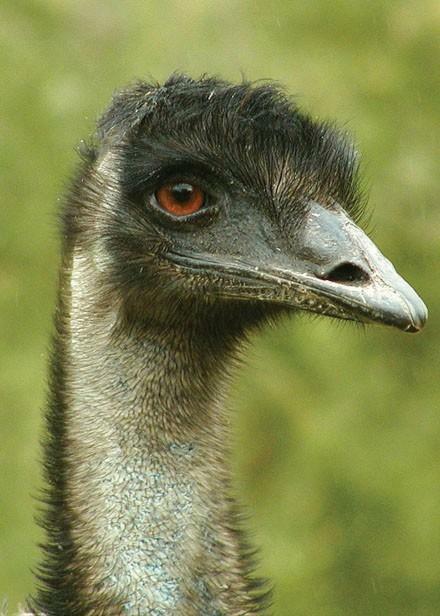 An optional Nocturnal tour (additional cost) in a comfortable purpose built cart is available after dinner where you may see kangaroos, wombats, foxes, bats and owls. 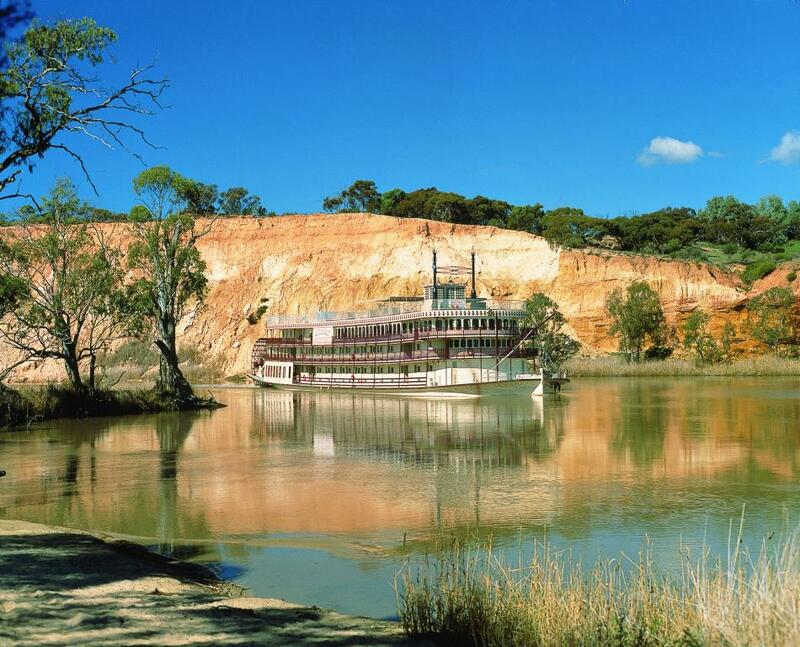 Day 4: After an optional Bush Tucker Breakfast (additional cost) or a bush walk with the Captain, we slowly cruise downriver past magnificent cliffs scoured by the river over millions of years. 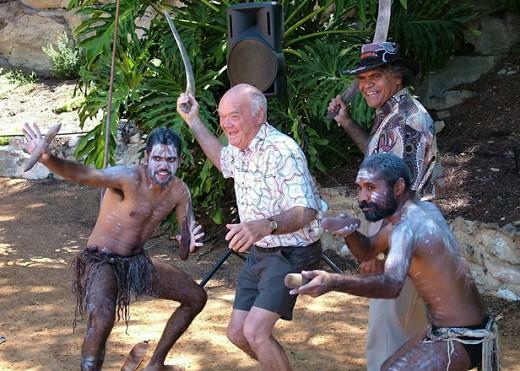 We reach Ngaut Ngaut Aboriginal Reserve, one of Australia’s most significant archaeological sites, for a step back in time – tens of thousands of years – for a guided boardwalk tour to view ancient rock carvings and to learn about aboriginal history in the area. We return to the vessel to cruise downriver to Younghusband. 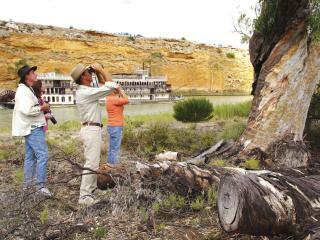 Along the way, adventure seekers can also take a scenic tender boat ride. Tonight the Captain and his officers host a spectacular Captain’s Buffet Dinner. Day 5: We leave Younghusband and head back to Mannum. After breakfast, you may choose to discover Australia’s richest and best known wine making region – the Barossa. 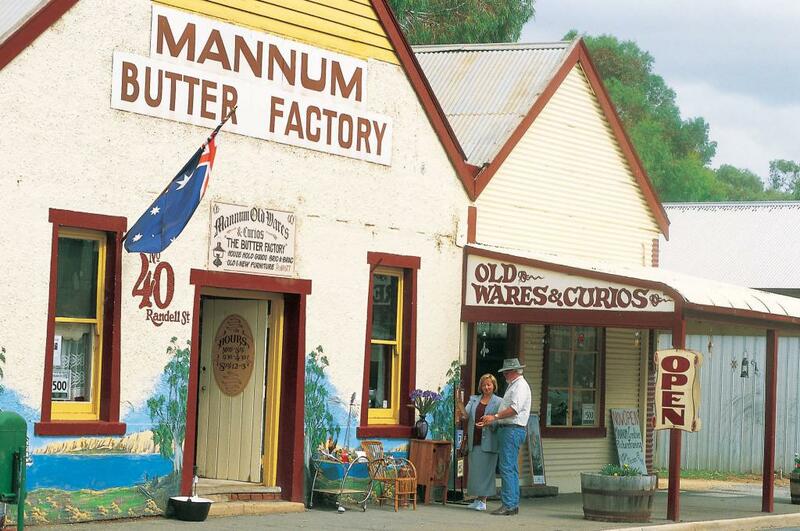 Depart Mannum by coach to the famous Barossa, the beautiful ‘valley of the vine’ and the source of about a quarter of Australia’s world-renowned wines. 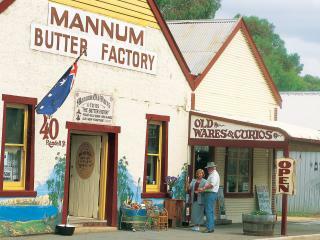 You will visit Jacob’s Creek Visitor Centre, Maggie Beer’s Farm Shop, enjoy a 2 course lunch at Lambert Estate & visit the beautiful Barossa Chateau before returning to the Murray Princess at Mannum. 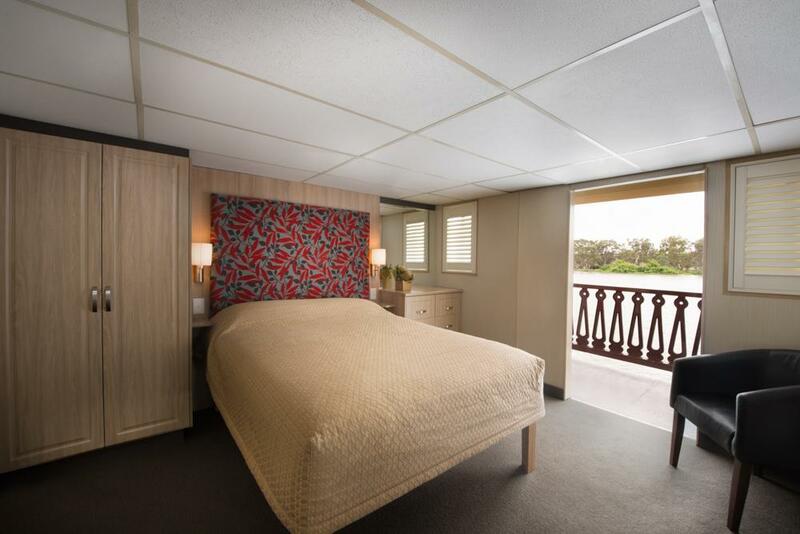 Those not wishing to join the Barossa tour have free time in the township in Mannum before a mid-afternoon departure for our overnight mooring at Mundurra. Our on-board entertainer provides music for the night owls. Day 6: In 1879 the first bridge to span the Murray River was built at Edwards Crossing, which quickly became the bustling township of Murray Bridge. 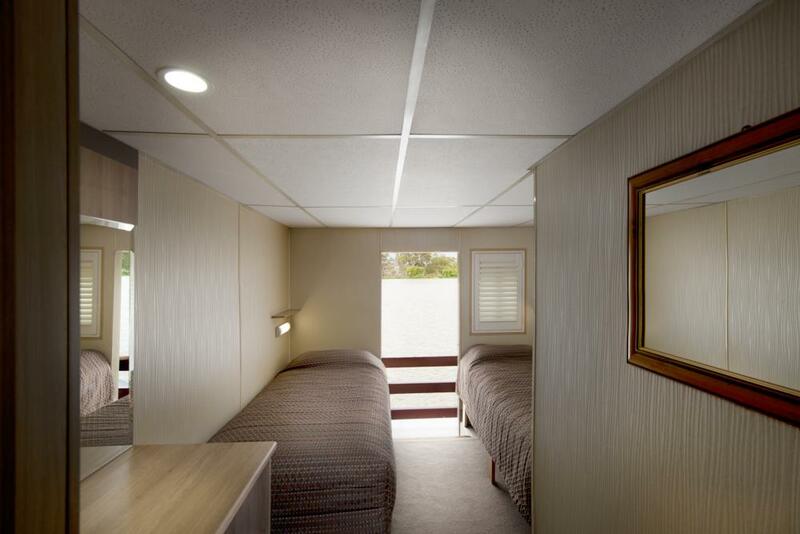 After a hearty breakfast, choose to join a guided tour of the town’s historic landmarks and local attractions or go on a wildlife tour at Monarto Zoo (additional cost). 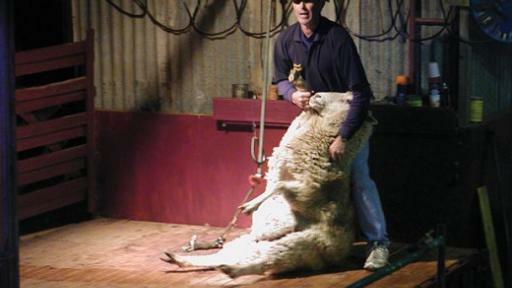 Those who choose to experience Monarto Zoo will arrive back on board the Murray Princess in time for lunch then join us in the Sturt Dining Room for a special presentation on the bounty of food and wine produced in the Riverland This afternoon, we continue our journey upriver and tonight we moor at Salt Bush Flat. After dinner, enjoy being entertained by our talented crew. Day 7: All ashore for the guided nature walk where your guide will share the secrets of the local flora and fauna. It’s a great way to get in a little exercise before the PS Murray Princess departs and cruises downriver. Near Fromms Landing, we turn and head downriver to River View Lodge (near Piggy Flat / Coolcha) where your discovery vessel awaits for a backwater wildlife tour. Travelling in small, personalised groups, we explore the maze of the river and the birdlife is amazing. Watch for darters, herons and egrets feeding along the river’s muddy edges. The afternoon offers a choice of bocce or fishing challenges before joining the Captain and Officers for the farewell Captain's Dinner and Dance. Dress up and dance, if you wish. Day 8: Leave Younghusband & head home to Mannum. : Prices are not applicable to Special Event Cruising. Surcharges apply. Special Event Cruising prices on application. Tonnage 1500 tonnes, Length 67 metres, Beam 15 metres, Draft 1.2 metres, Speed 6 knots. Facilities: Free WiFi, Gym, Sun deck, Bar & 2 Lounges, Dining saloon, Speed boat, Gift shop, Library (includes DVDs), Lift, Guest laundry, 24-hour tea and coffee facilities.